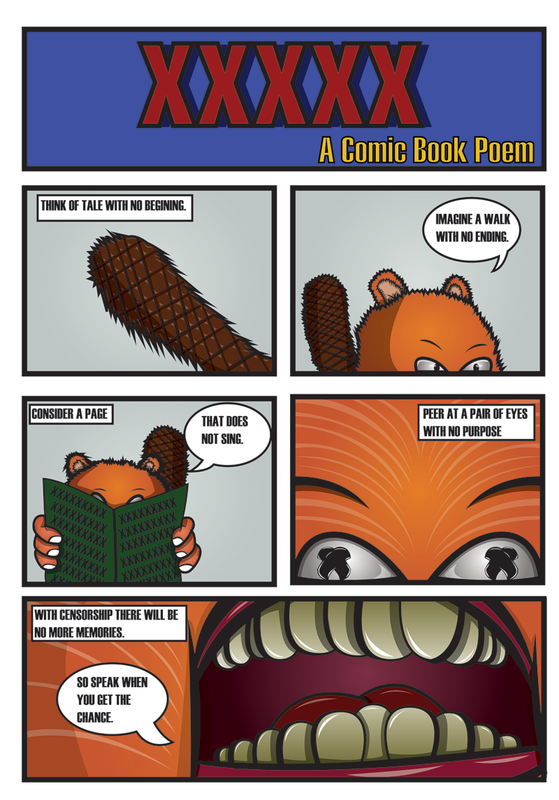 This is a Comic Book Poem that will be posted on the Comic Book Poems website in the future. It’s here as a bit of a teaser. 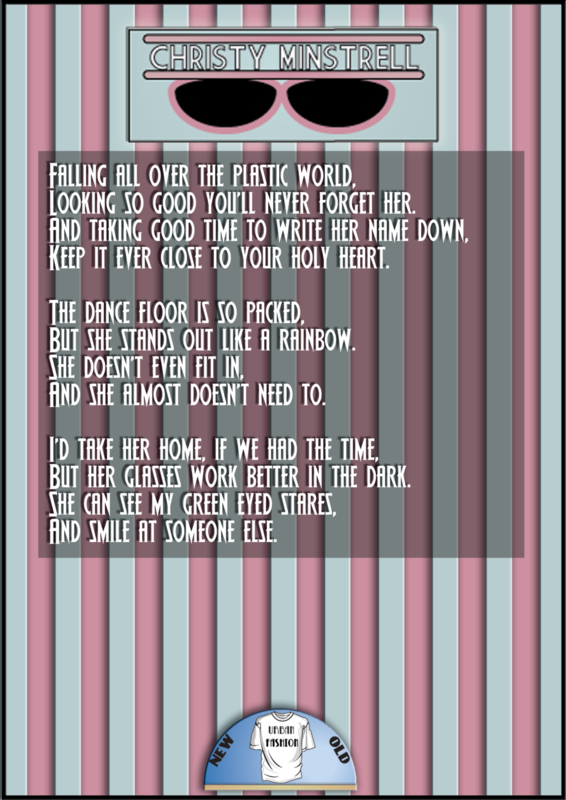 Illustrated Poem Series 2 – number – 5. I am illustrating some poetry over at the Franklin Poems website. I am creating a series of illustrated poems which will be collected as a downloadable zine. This is number 5 in series 2 and it is called Christy Minstrell. Illustrated Poem Series 2 – number – 4. The Franklin Poems website has been going on for several months now. A poetry blog where the poems are illustrated by myself. I am illustrating some poetry over at the Franklin Poems website. I am creating a series of illustrated poems which will be collected as a downloadable zine. 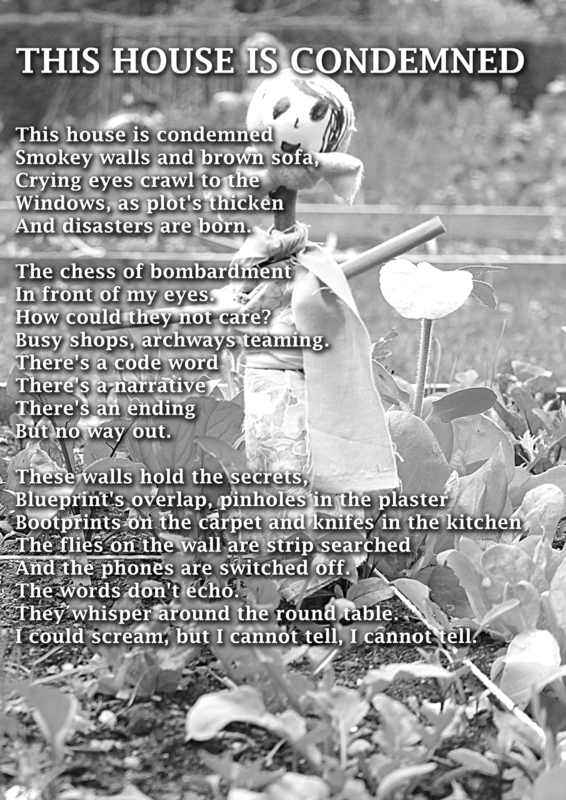 This is number 4 in series 2 and it is called This House is Condemned.